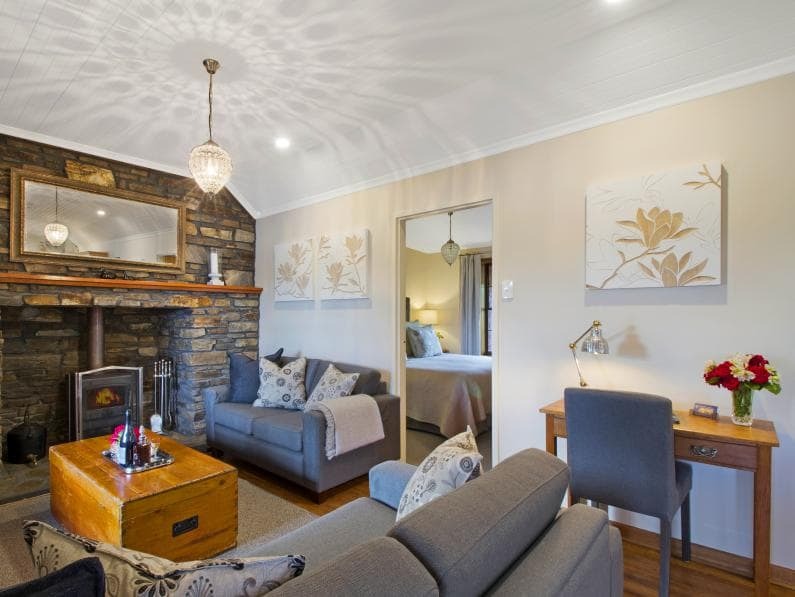 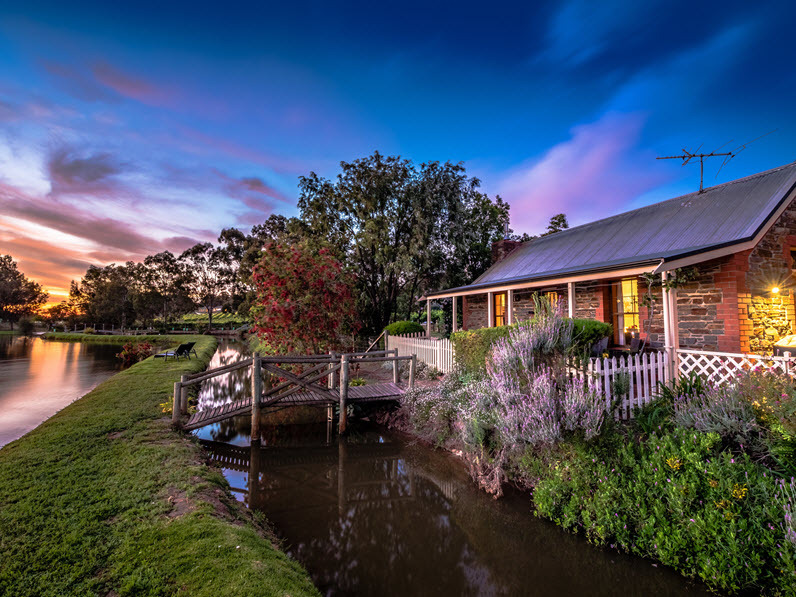 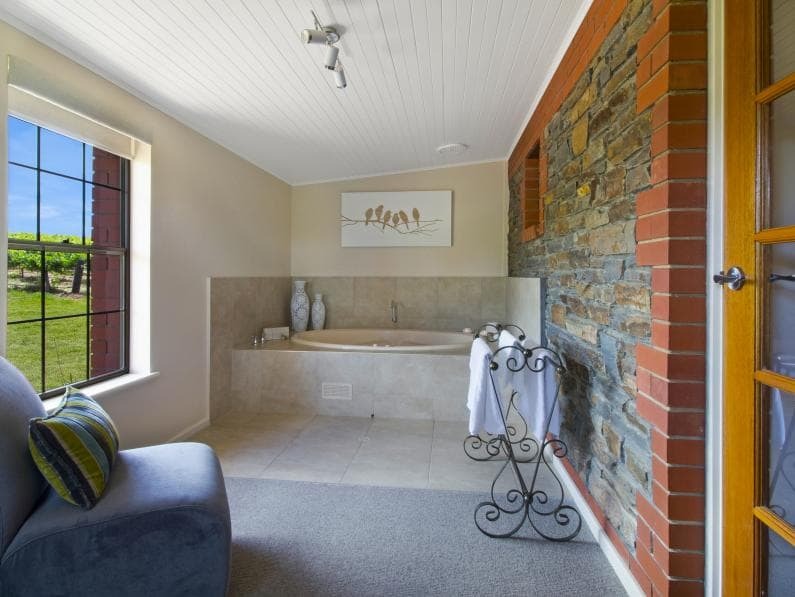 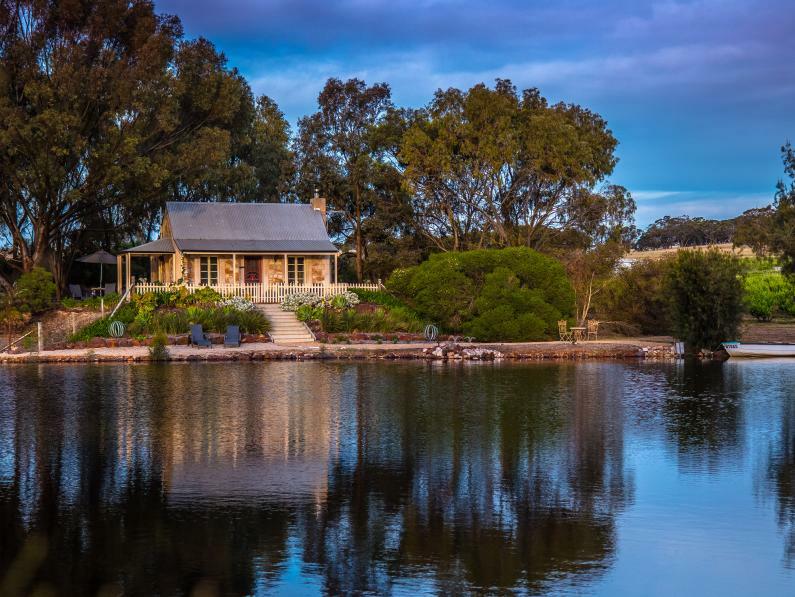 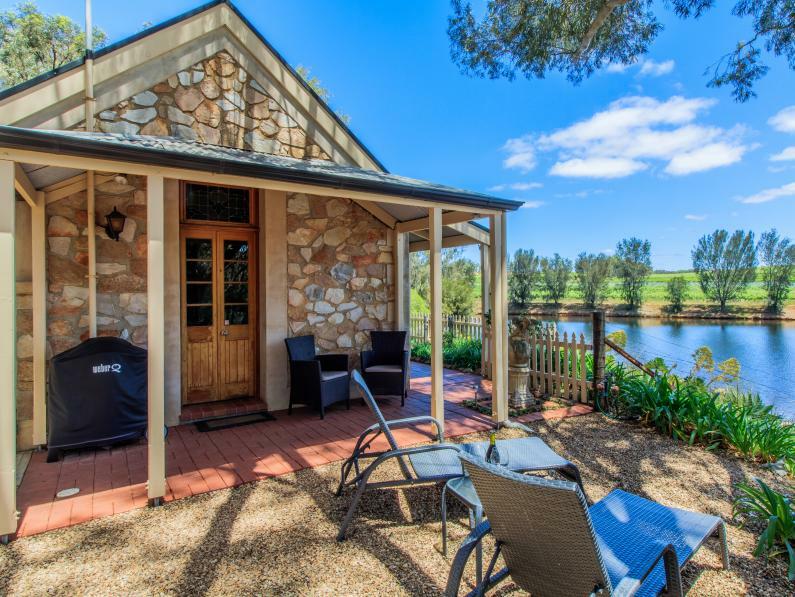 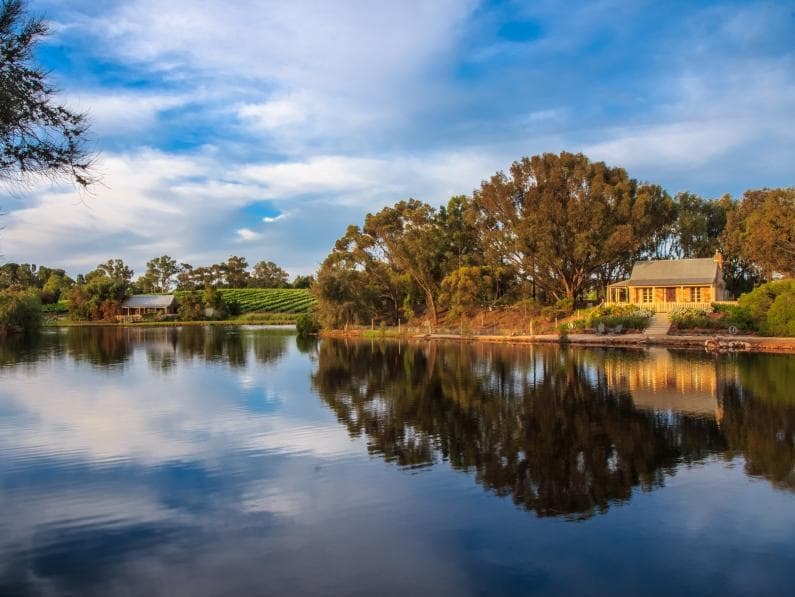 Stonewell Cottages, set on an expansive 103 acre vineyard estate, offers peace, privacy and seclusion in an idyllic location, just three kilometres from Tanunda. 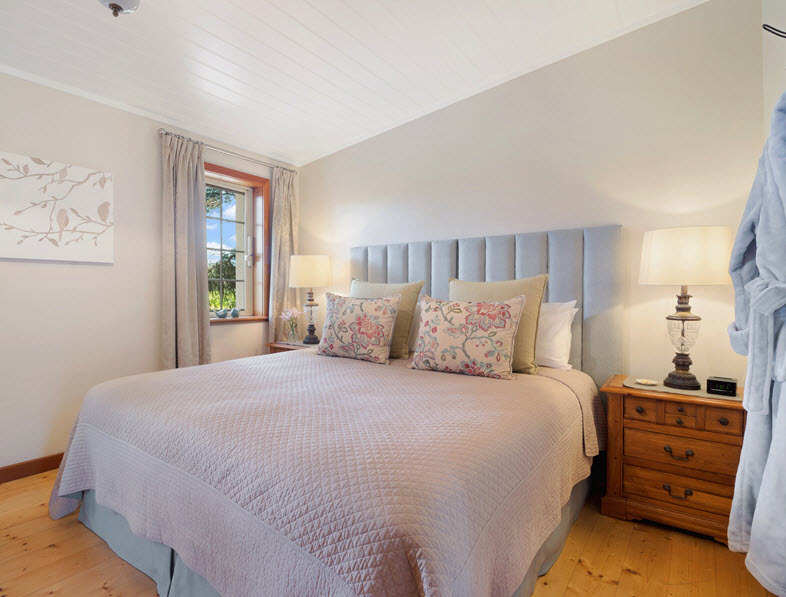 The two suites and two cottages, surrounded by the vineyard, all with lake views, feature cosy wood-fires, candlelit spas, king beds and kitchens stocked with fresh local produce. 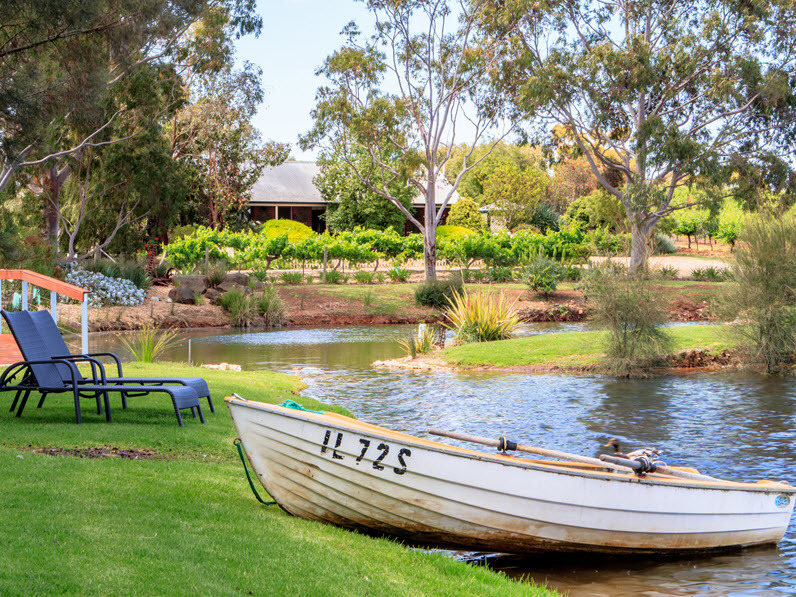 Sleep amid the vines, feed the friendly ducks, row a boat on the lake, throw in a yabbie net, enjoy picturesque walks around the property and a guided vineyard tour or de-stress with an in-room massage. 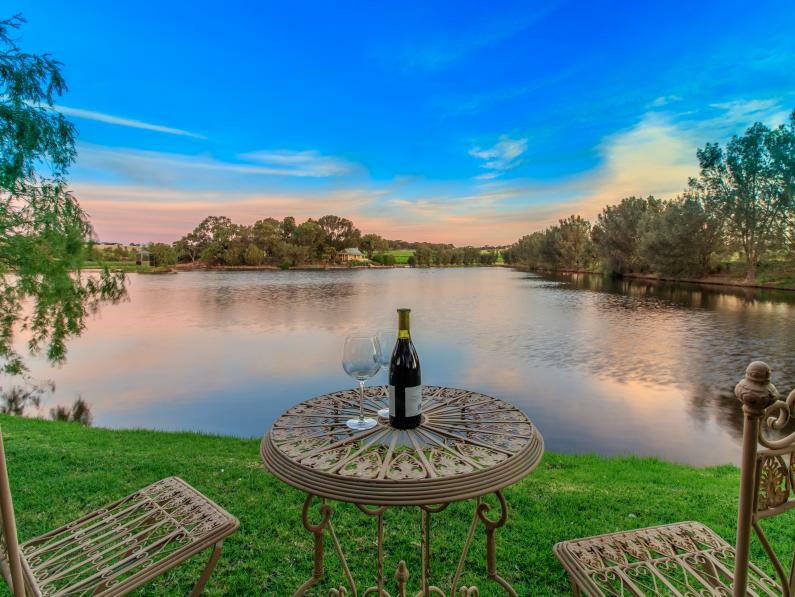 Relax at sunset, with a glass of wine and gourmet platter in your private garden courtyard with barbecue and sunlounges overlooking the lake. 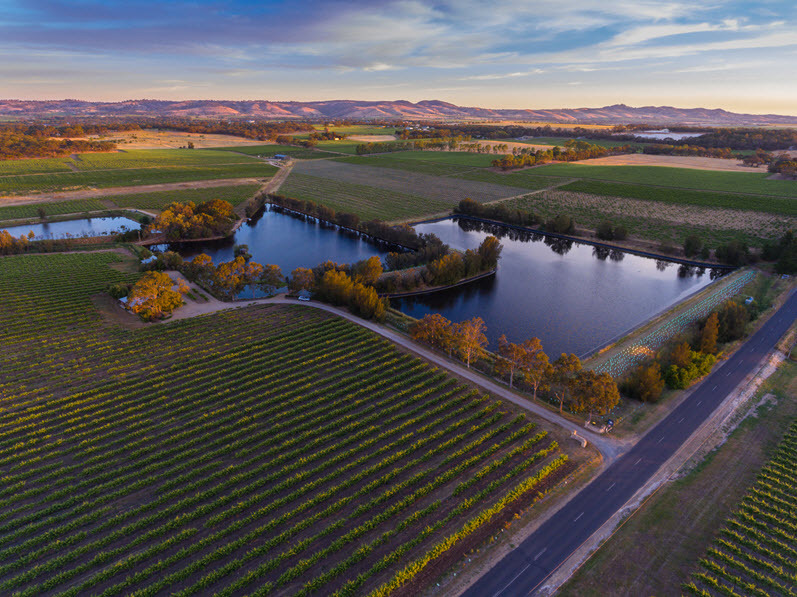 The best of the Barossa is on your doorstep; discover Seppeltsfield Road’s historic wineries and cellar doors via the new bike path, visit Maggie Beer’s Farm Shop and The Eatery, dine at nearby premium restaurants Appellation, Hentley Farm and Fino.